Real estate listing is one of the most important stages in the sales process; when a whopping 43% of home sellers have to reduce the property price at least once, the vital aspect of your expertise is shown. The listing process does not only include pricing the property, however. You must also ensure that all details about the house are recorded, with no potential issues such as structural instabilities going quietly under the radar. If so much as a single problem is missed you (and the seller) run the risk of either having to lower the asking price or even suffer legal consequences. Nobody wants those problems weighing over them, but don't panic! 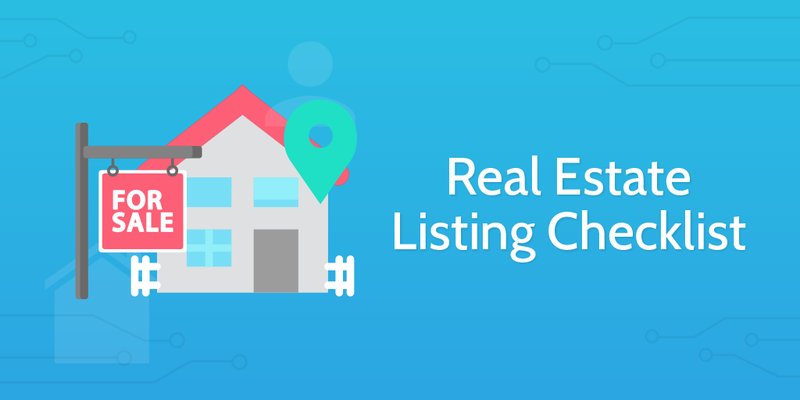 With this real estate listing checklist, you will be guided through (and reminded over) every important step in getting a house on the market. Let's kick off our real estate listing process nice and easily; you need to first record the details of both you and your client for future reference. Use the form fields below to record all the necessary information (feel free to edit them or add more if needs be). Before you can accurately evaluate the value of the property and attract potential buyers, you need to get it looking clean and presentable. 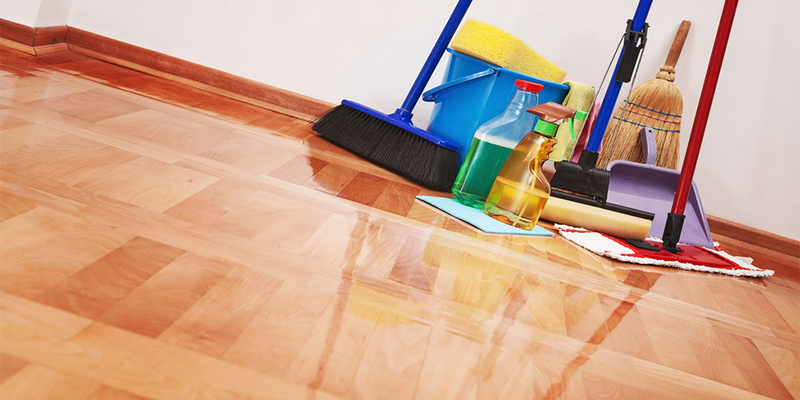 If the property hasn't been cleaned or staged yet, not to worry. We'll help you get it done. Staging a home is one of the most important things to encourage during the sales process, as this can provide a significant boost to the estimated price. Hence, you should recommend that the property is staged to encourage buyers. We have compiled an easy-to-follow Home Staging Guide which you can forward to the seller without hassle. Once again, the property should be fully cleaned before being listed. Both this and the staging need to take place as soon as possible after learning of the owner's intention to sell, as the formal inspection cannot accurately occur until the property is prepared. Run through our Pre-Listing House Cleaning Checklist to ensure to property is in tip-top shape. Next, you need to research the property. You do not need to gather every single piece of information, but instead get a rough idea of the property before visiting it in person. Fill in the form fields below to keep a safe copy of these details. Be sure to note down key areas that will require examination in order to evaluate the property, such as the items in the sub-checklist below. It's almost time to visit the property, but first, you need to arrange the formal inspection time with the seller. Contact the seller as soon as your research is complete and arrange a date and time to inspect the property. Ensure that the seller received the cleaning and staging checklists and has carried them out before the inspection takes place. The inspection can be done without these measures being taken, however, this could potentially floor the market price, which is bad for both you and (primarily) the seller. Now it is time to prepare any equipment you may require, along with notes on potential areas to focus on and investigate further. 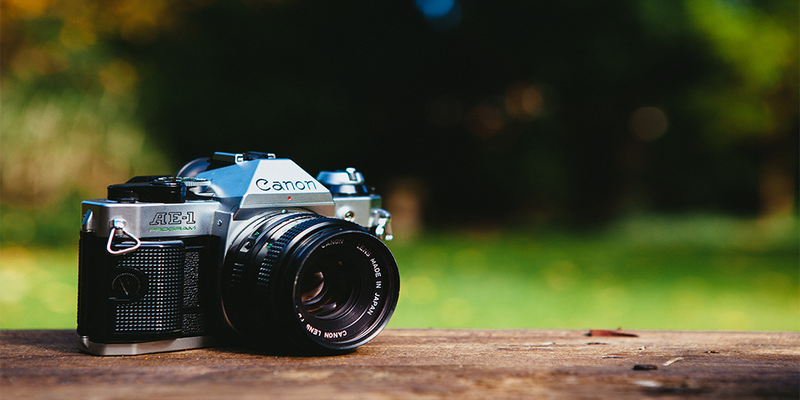 Be sure to take a device that is capable of capturing good quality photos. Devices that can record clear videos are ideal, as these can boost the appeal of the property when it is listed. After arranging a suitable time to view the property with the seller, you need to carry out the first part of real estate listing which has you actually visit the property; the formal inspection. During this, you need to make a more detailed evaluation of the state of the property in order to then give your value estimate. Record both a copy of the full evaluation, the highlights thereof and the photos you took in the form fields below. 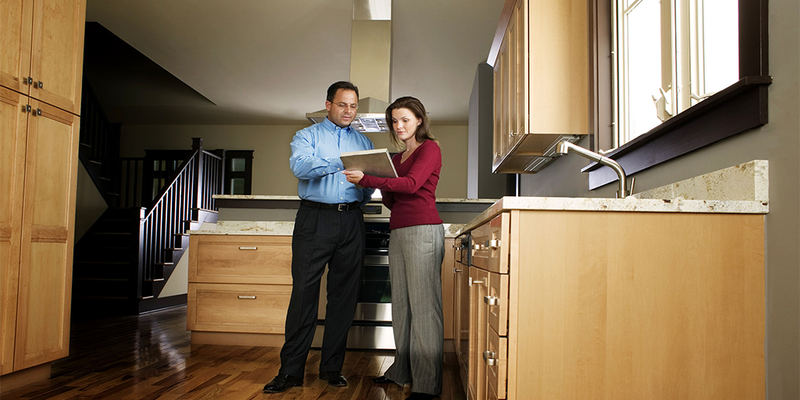 Run through our Home Inspection Checklist to ensure you aren't missing anything. Cover all bases, as potential buyers will be just as thorough in their examination of the property. Think about the number of electrical outputs in a given room, whether any fireplaces are blocked or working, etc, etc. 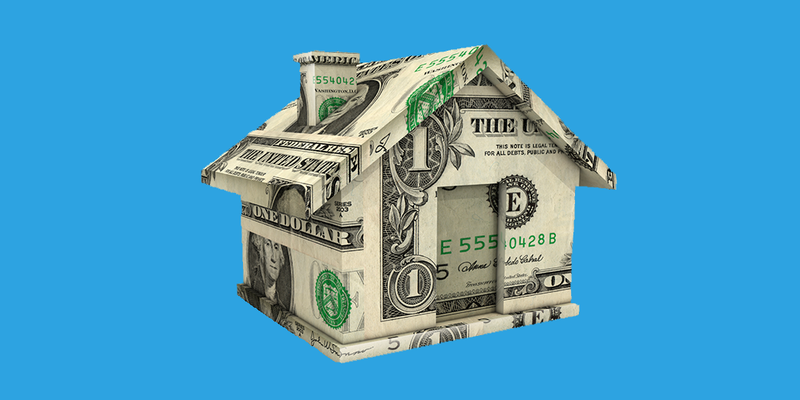 Time to calculate your value estimate of the property. Once you have done this, note it in the form field below. Note, once again it is not worth sugar-coating this value in the hopes of winning over the seller and securing their custom. An over-priced property will struggle to sell and the owner will quickly figure out who is to blame. Using the Sales Comparison Method, combine the data you have gathered with recent sales of similar properties in order to get your final value estimate. Other methods such as the Capitalization Method and the Replacements Method are available, but generally less desirable or applicable. Obviously you cannot apply a price to a property and continue with the sales listing without consulting the seller, and so this is the next step. The price of the property must be cleared with the seller. Record their final choice of price using the form field below. The confirmation can be done with an email or phone call, although it is preferable to do this face-to-face. This allows you to put forward a stronger case for why you have chosen the price that you have, along with presenting a more approachable front with the seller. Ultimately you must list the property in accordance with the seller's wishes, but most (if not almost all) of the clients you receive will be willing to at least hear out your offer. Emphasise the importance of correctly pricing the property in order to get a good sale, and the client should come around. You have confirmed the necessary information, acquired photos and potentially videos, but now it is finally time to list the property for sale! Record a link to the online property listing to pass on to the client using the form field below. Take a look at this list of the most popular real estate websites from eBizMBA. You can clearly see that Zillow is the runaway winner, hence why the property should be put up for listing there. Trulia comes in second, and so should also be considered (if both are not automatically applied to). Congratulations, the real estate listing is complete and the property is ready to attract interest and potential buyers! If you would like to continue the sales process, proceed to our House Viewing Checklist. Zillow - How do I Post a Home for Sale Directly Through Zillow?